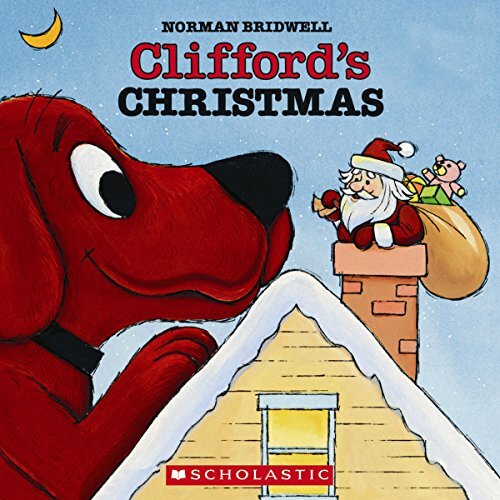 ©1984 Norman Bridwell (P)2008 Scholastic Inc.
Would you listen to Clifford's Christmas again? Why? 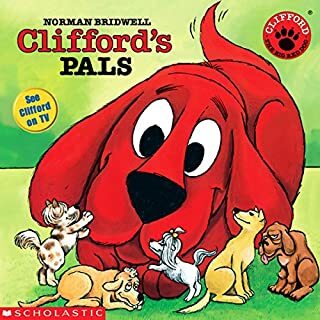 The audible versions of Clifford are awesome. 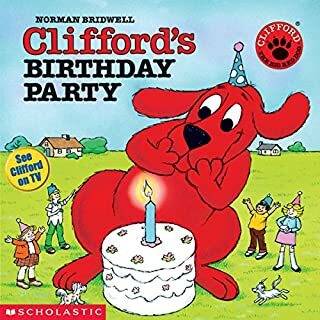 They hook the kids in with the music and narrator. 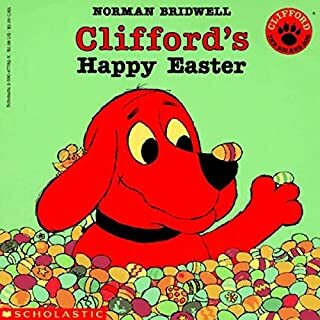 What other book might you compare Clifford's Christmas to and why? 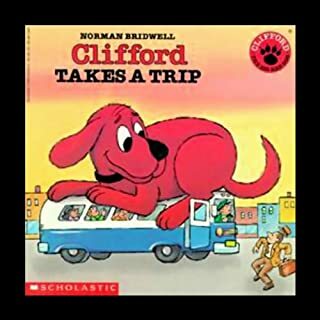 All the other Clifford books. 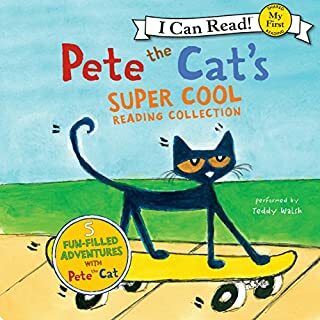 They are light heartened, enjoyable, and my kids ask to listen to them over and over. Have you listened to any of Stephanie D'Abruzzo’s other performances before? 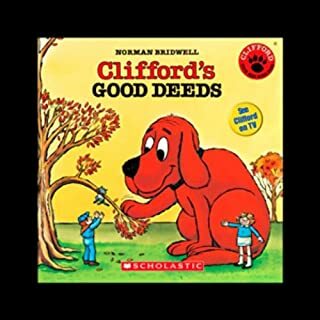 How does this one compare? Well, it's only 3-4 minutes, so we listen to it all and sometimes twice. If it keeps my 3 now 4 year old twins in bed and quiet, you can't go wrong.